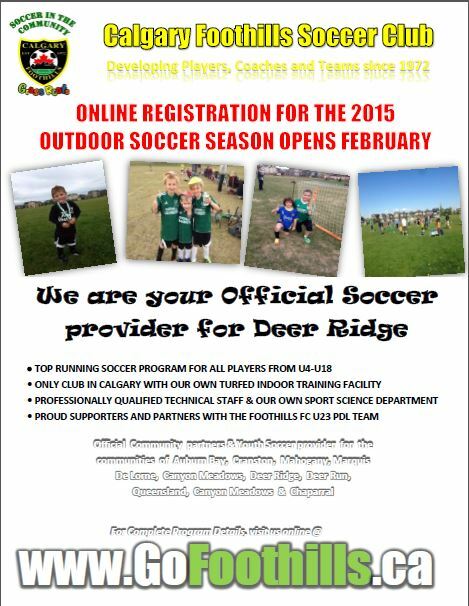 Foothills Soccer Online Registration for 2015. Contact Foothills Soccer directly to register. 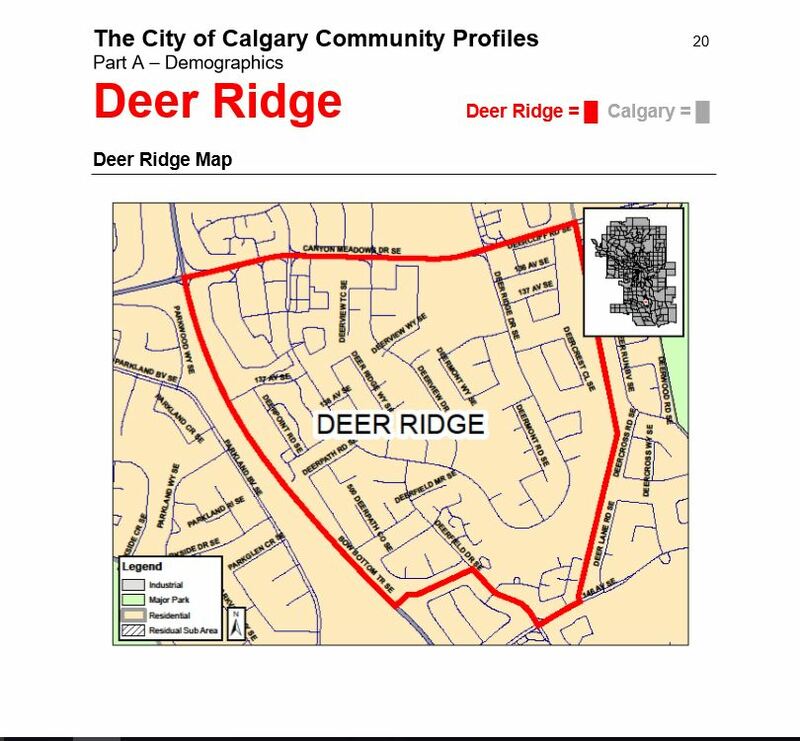 Posted in: Deer Ridge Community Calgary. Tagged: Deer Ridge Community, Foothills Soccer.